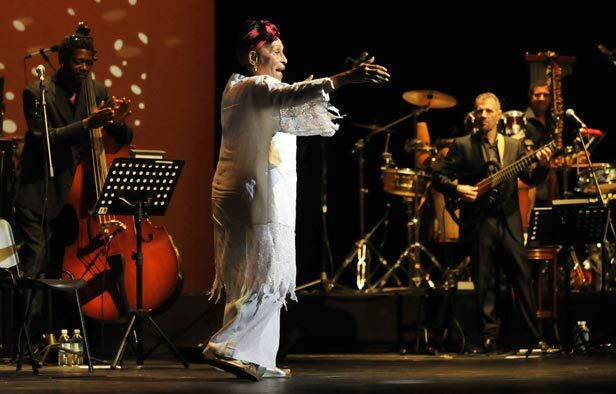 Tomorrow November 11th, Omara will be one of Angelique Kidjo's special guest at New York's famous Carnegie Hall. This show, The Sound of the Drum, will celebrate the diversity of the African music and the Diaspora. Other guests that evening will be Youssou N'Dour, Dianne Reeves and others.